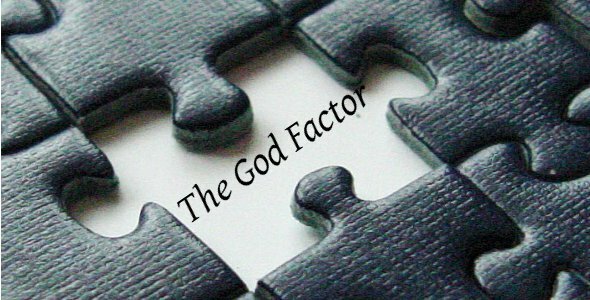 Course for Enquirers….St Mary’s Cathedral regularly offers a course called The God Factor. This is a nine-week course designed for anyone with questions about the Christian faith and what it may offer to everyday life and to the world today. It is designed equally for people who don’t go to church, for people who do but find themselves exploring or re-thinking their faith, and for anyone interested. It is not high pressure sales, nor can we promise to have a clever answer for every question, but we aim to make it relevant and it can be fun. For some people it may lead to baptism or confirmation. For others it is just a space to explore ideas afresh. Participants ask the questions, set the agenda and determine the meeting dates. There is food and a drink, a short presentation, and time for open discussion and questions in a small group. Venue: St Mary’s Cathedral Office. Cost: £3 per session to contribute towards the food and drink (first session free) or £20 for the whole course (concessions available). There will be a new course beginning on 4 February 2018, 1230-1400. Please phone 0141-339 6691 or complete and submit the form below for more details.